Before you start looking for another bit to prevent your horse from being so strong, here are a few questions you should consider before you part with your money. These take into account the other influences that may not be a consequence of the bit you’re currently using. 1. Has your horse had his back teeth checked recently and are there any issues in his mouth causing him pain? If he’s being strong he may be trying to get away from the pain caused by him being ridden. 2. Have you had his back checked? Back pain is another potential painful area that can cause horses to be stronger than usual. 3. What’s his physical condition like, does he have any top line muscle or is he light and needs condition? 4. 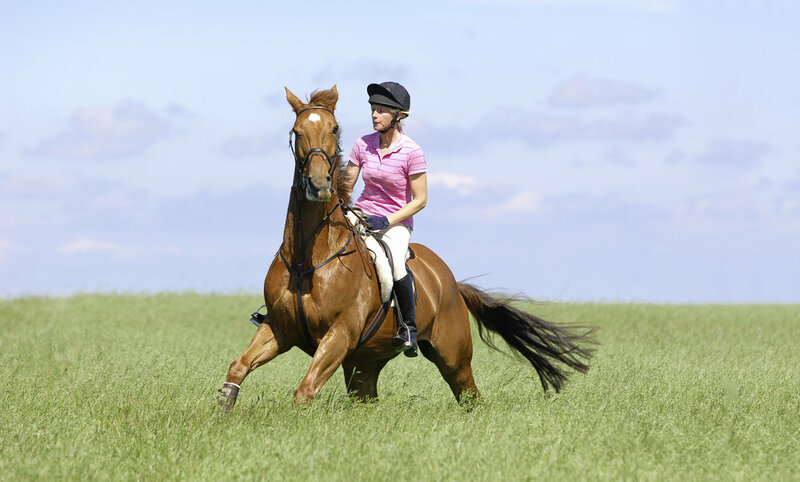 Has a thorough assessment been done of your horse by either a knowledgeable professional or a vet, to rule out any issues elsewhere that he may be suffering from? 5. What bits have been tried so far? Thoroughbreds (TB) are generally ridden in loose ring snaffles in training and during a race with very few that are ever that strong. It would be an exception to the norm to use a stronger bit during a race, for example a curb chain wouldn’t be allowed during a race. If you’ve ruled out all other pain or discomfort in your horse it’s time to look at choosing another bit. Go for simplicity and maybe a change of action. Always start with a less aggressive bit first like a snaffle (an eggbut or fulmer) with a flash on the noseband (fitted correctly).